Bonehand.com - BoneBattle! 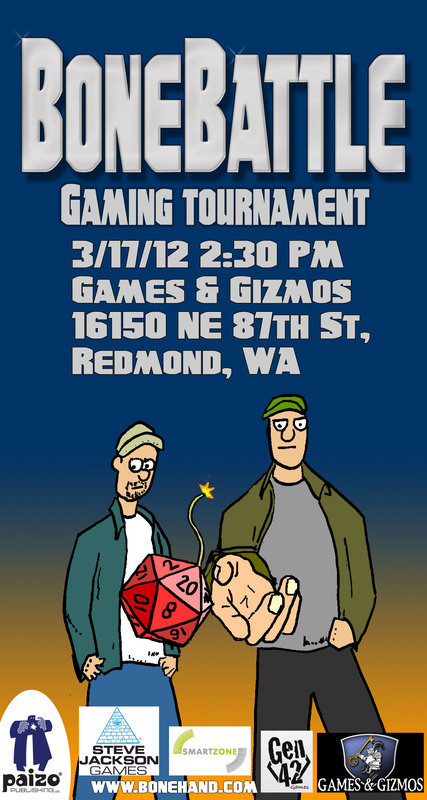 The Official BoneBat Gaming Tournament! game tournament to decide the ultimate gaming champion! And there could be only one victor. 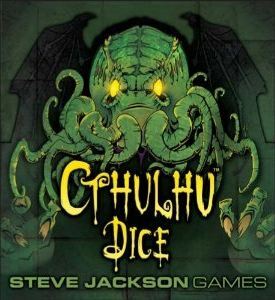 Steve Jackson Games' Zombie Dice. 2012 BoneBat "Comedy of Horrors" Film Fest! Many prizes were handed out, and a great time was had by all. 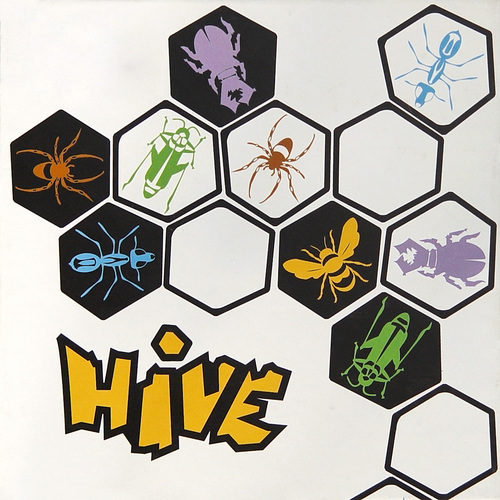 2 combatants battle to control the HIVE. 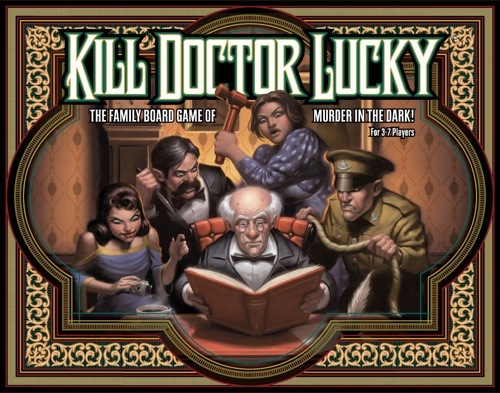 Can YOU Kill Doctor Lucky? Gord's sanity hangs by a thread in Cthulhu Dice. 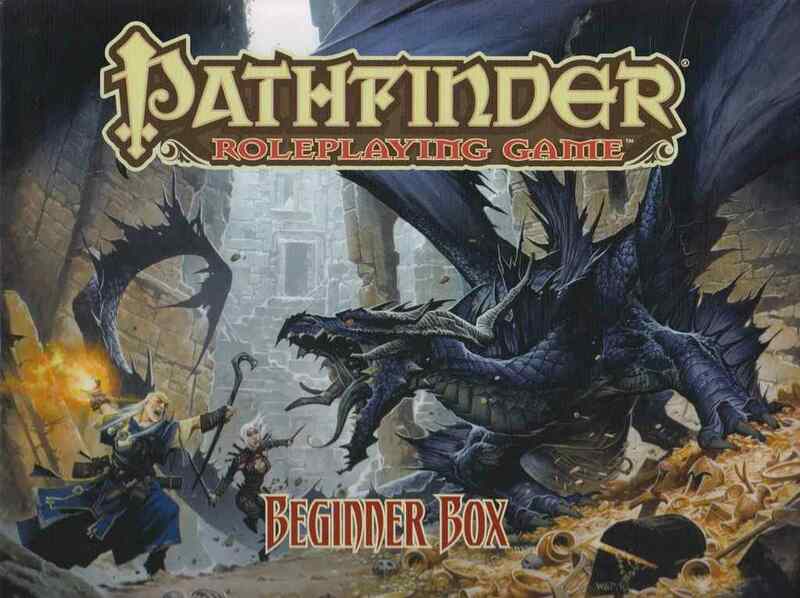 Pathfinder GM Kyle lays down the law like a boss. 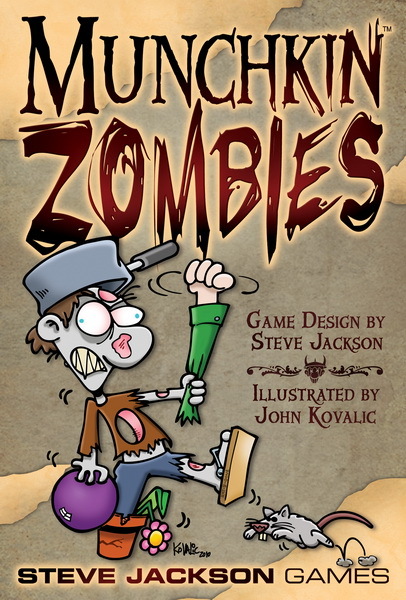 Munchkin Zombie, where the game's afoot...literally! SJGames MIB Sean oversees a great deal. favorite shop on the Citadel." Check out our recap in EPISODE 83 of The BoneBat Show! LISTEN to the podcast that started it all: BONEBATTLE 0! Copyright 2011, 2012 by G J Caulkins & S J Holetz. All rights reserved.